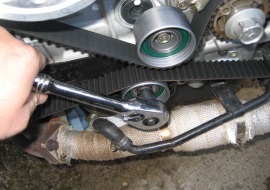 DO NOT wait until you’re timing belt has broken, it may Cause internal engine damage. ACI Auto Body Shop can check for internal engine damage and even repair any types of damage caused by the timing belt failure. Call us and make an appointment for any types of timing belt repairs needed. Regular engine tune-ups bring power and efficiency back to your car. we visually inspect all of your engine components and install new parts (including spark plugs and fuel filters) as needed. After a Complete Auto tune-up, you'll discover your engine starts easier, runs smoother and is more efficient. A regular engine tune-up will lower emissions, improve fuel economy and restore lost power. When your tire alignment is off, your ability to drive safely is compromised. 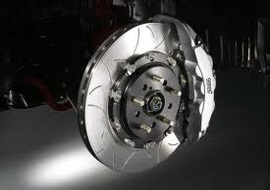 When your wheels are aligned, your car handles better. 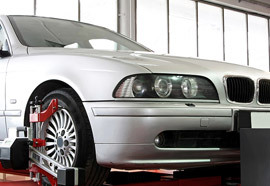 Wheel alignment from ACI Auto Body Shop means long lasting, optimal performance. 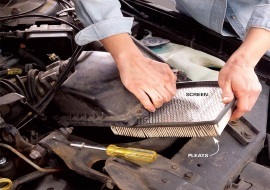 Our technicians know how to keep your car running straight and smooth.